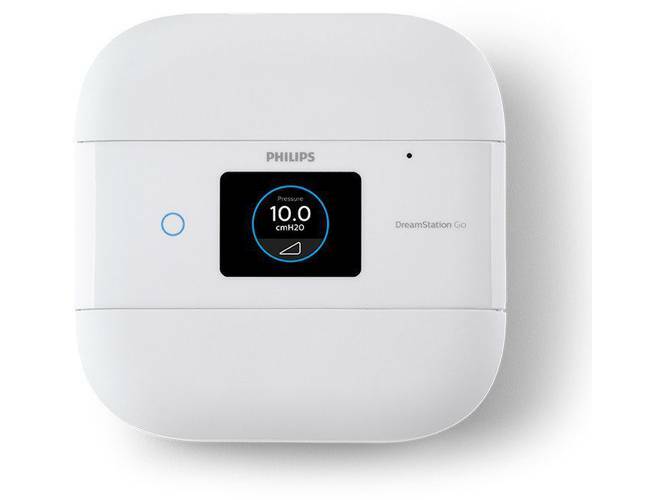 Order a BiPAP machine to treat sleep apnea from CPAP Direct. 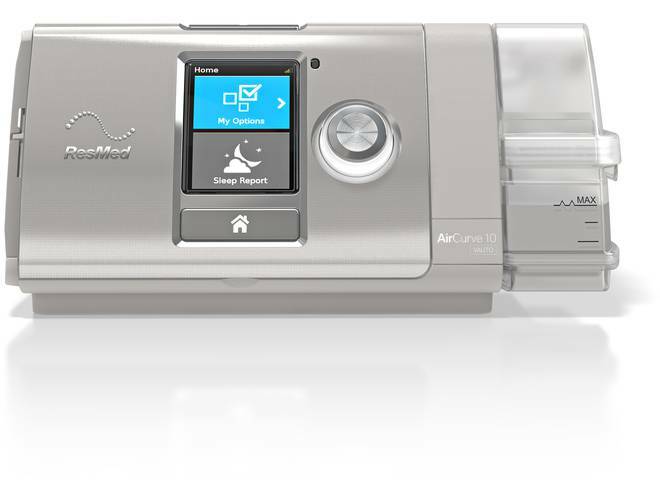 BiLevel positive airway pressure machines offer PAP therapy at two different pressure settings. AutoPAP machines offer auto-adjusting pressure levels to deliver sleep apnea therapy that caters to your unique needs. Find affordable APAP machines from the leading brands in sleep therapy at CPAP Direct. 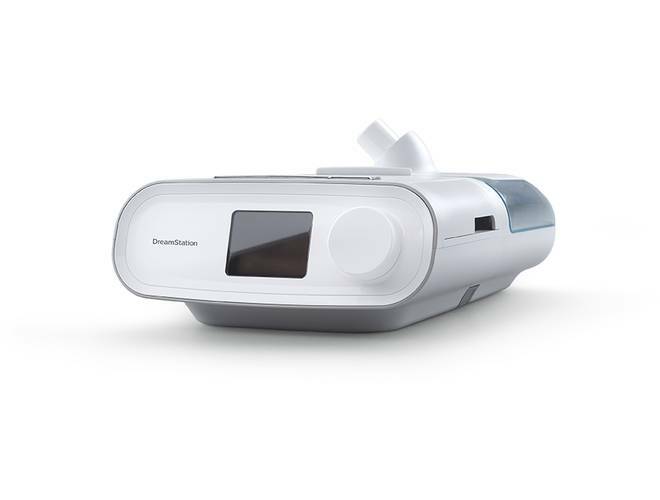 The continued development of sleep therapy technology sees more advanced CPAP machines bring sleep apnea solutions to market. 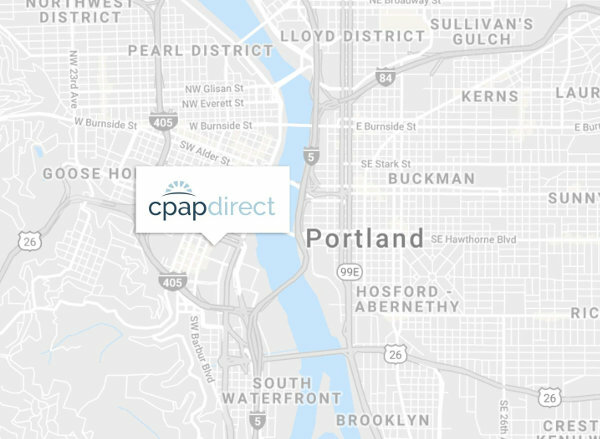 Find the latest in advanced CPAP tech at Sleep Direct.